After the tremendous achievement of the LoveMatch subject right now is an ideal opportunity for a declaration of most expected item “LoveLock“. Another dating application that our WPDating group is working to a great degree difficult to make it accessible soon. 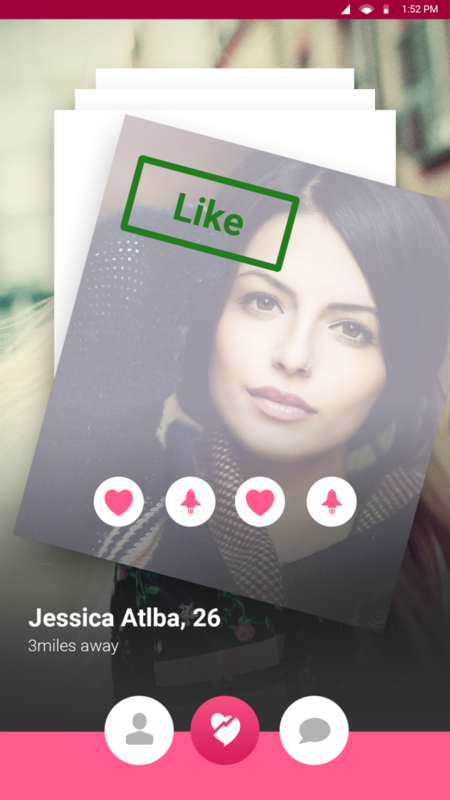 This will satisfy the need and interest for standalone dating app as asked for by our esteemed client. This will help their portable dating business with no uncertainty. LoveLock will be an independent White Label Solution application. This has no connection to any WPDating module i.e. it works totally in a seclusion from that. To the clients who are running dating site utilizing WPDating module and topic. 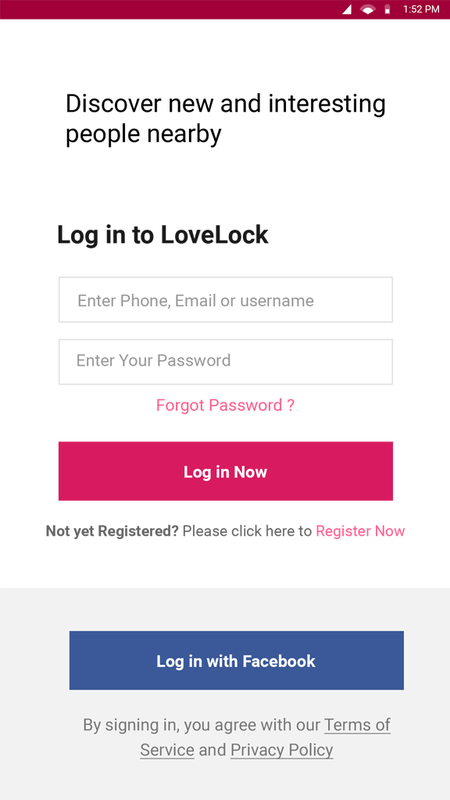 Later on, you can coordinate LoveLock to your dating site as well and exploit this rich and energetic dating application especially created for the versatile stage. Thus, on the off chance that you need to center around just versatile dating business then this will be the best item for you up until this point. With all the prominent highlights i.e area based matchmaking, Swiping to acknowledge or reject, basic and useful plan and parts more will win your heart without a doubt. In the event that you need a dating site and in addition the portable stage then we have our past versatile applications to address your issues. Remain associated with us for more news about new portable dating application, intentionally composed and created for versatile dating stage. Destined to be discharged… . Dies ist ein Widget, um Ihre kurze Beschreibung zusammen mit anderen Elementen zu zeigen, bis zu den Kunden.